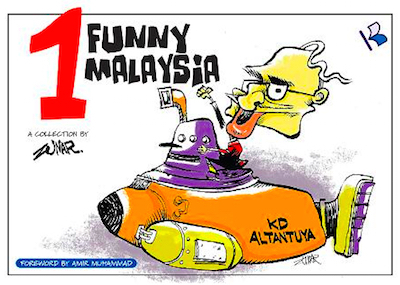 Books and magazines by cartoonist Zulkifli Anwar Ulhaque (known as Zunar) are banned in Malaysia on a regular basis. 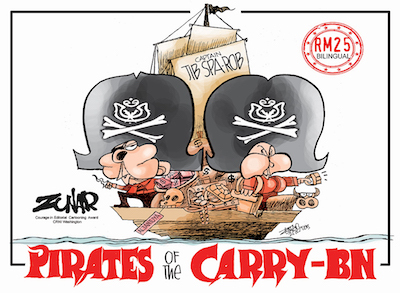 On 28th January, police confiscated copies of his books Pirates Of The Carry-BN and Komplot Penjarakan Anwar. 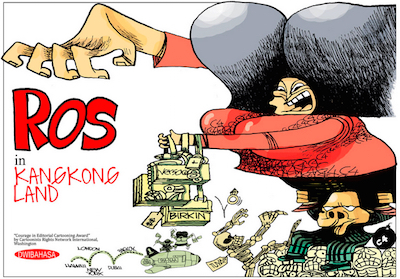 Most recently, copies of his book Ros In Kangkong Land were seized on Valentine's Day this year. 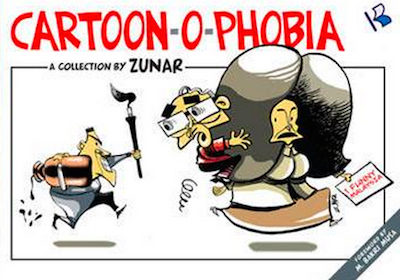 Copies of Cartoon-O-Phobia were seized in 2011. 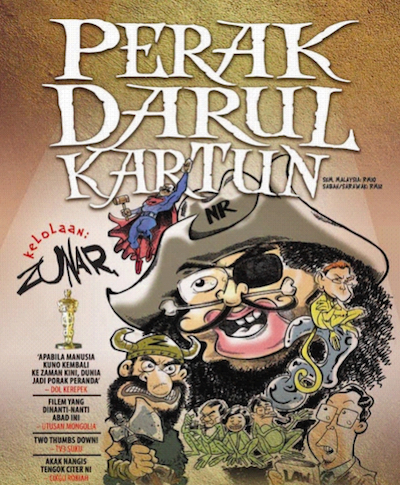 One Funny Malaysia and Perak Darul Kartun were banned in 2010, though the ban was overturned on appeal last year. 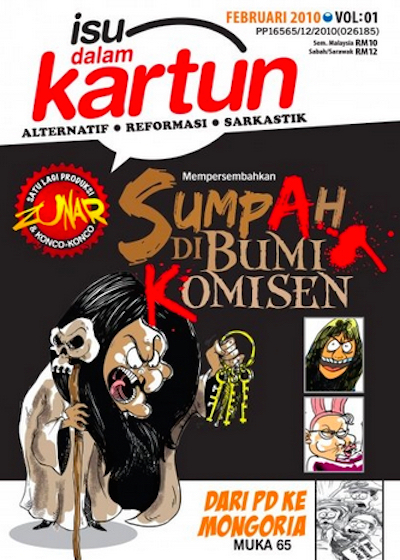 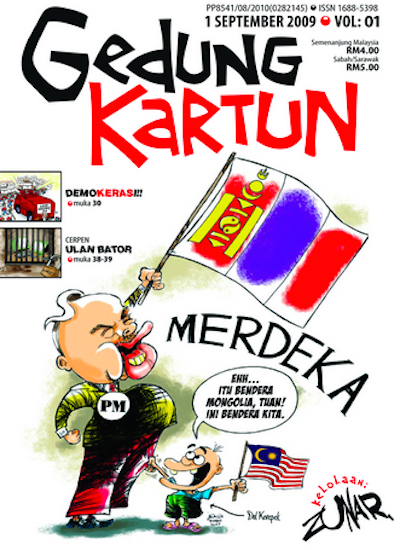 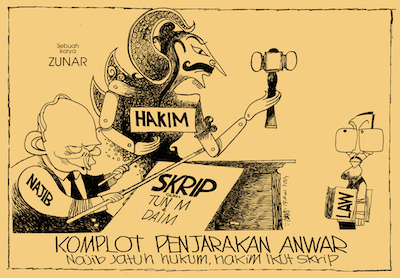 Copies of Zunar's comic magazines Isu Dalam Kartun and Gedung Kartun were also banned in 2010.